Kasie Helpz Kidz is a 501(c)3 organization with a mission aimed at assisting Kidz and their families whom are affected by cancer. Our Kidz range from ages 1-19, and we strive to continuously provide them with a strong support system, as well as their guardians, during and after their courageous battle against cancer. KHKidz focuses on lifting the spirits of those currently undergoing treatments, by providing them with a teddy bear, pizza and a movie night in the hospital. 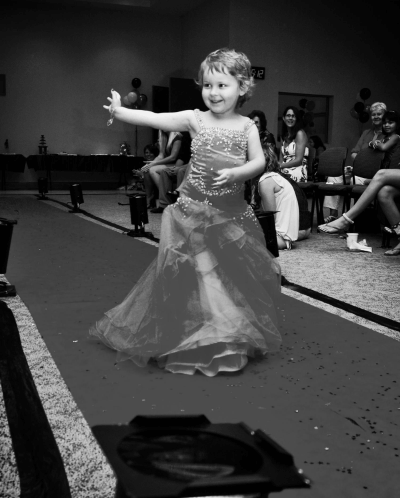 We also have fun events, like bowling or a fashion show, for the patients to spend time with their peers that are going through similar situations. 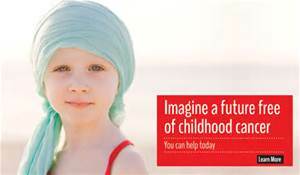 KHKidz Financial Assistance Program was launched in 2013 to assist families with up to $500 per year in reimbursements for co-pays, medications, and counseling services during their child’s battle with cancer.